Flying a radio control drone will make you feel like a military spy. Imagine flying a drone around using a tablet or your smart phone. The drone makes a video recording of it’s flight and you will be able to watch and show your friends the adventures anytime. Watch Aaron Bidochka, aka djmedic2008 of RC Sparks Studio, fly the AR Parrot 2.0 with his iPad. Are you just getting started or are you an expert? 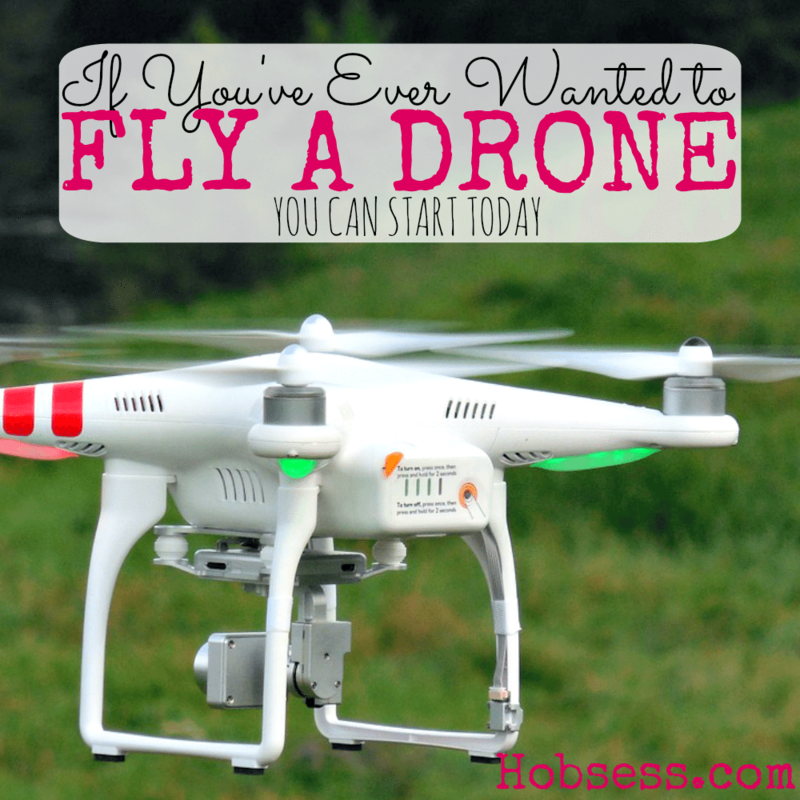 Get involved with others who share your interest and/or passion in flying a drone. Go to this RC Drones Board, click “Follow Board” and then help us make this the best board on Pinterest! Follow Hobsess (Rev Crouse)’s board RC Drones (TECHNOLOGY) on Pinterest. Great video and post on RC Drones. Thanks for sharing! Great informative article.. Specially when you mention “Imagine flying a drone around using a tablet or your smart phone”. So i think overall Transmission Anatomy of drone is critical.Left stick and right stick combination is important. Practice is key here. Hesitation is not good here. Keep posting such great articles. I have a similar quadcopter to the parrot, a skyspider. Just don’t enjoy the protective foam rings as it makes it too sensitive to the wind and adds too much weight. It’s not too bad for a low-end priced quadcopter. You are right about the wind and the weight, Sash. But it’s still fun. Thanks for sharing this! I just purchased a Phantom and I really want to master flying it. All the info you shared will be of great help! That’s awesome, Steven. We have a Parrot Quadricopter (like in the YouTube video above) and it’s a lot of fun. We have some very interesting videos as a result. Hope you enjoy yours.